Packaging: Waterproof paper or plastic film, and then pallet. The package can also be made according to the customers' requirement. .For strength and versatility, there are few engineering materials to rival Weldmesh. This famous name has become a by-word for welded steel mesh the world over. 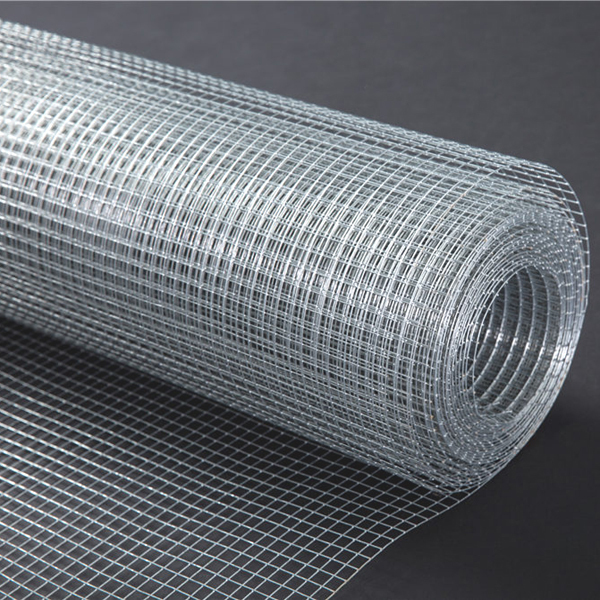 Manufactured in both roll and panel forms, Weldmesh benefits from superior welding technology. The horizontal and vertical wires are electrically welded at each intersection to form a virtually unbradkable mesh. 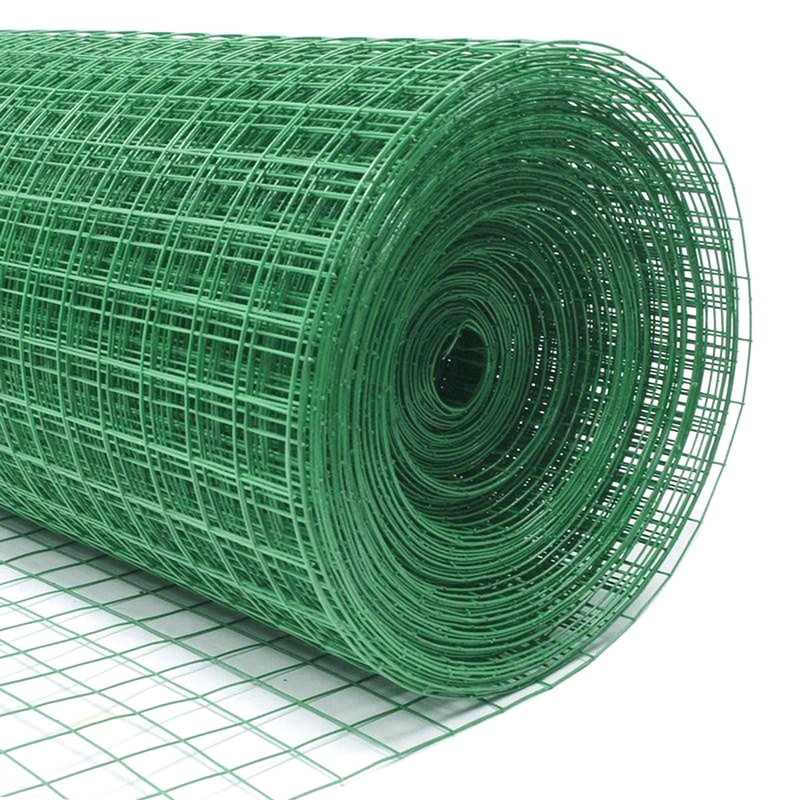 Weldmesh is one of the specialist products of our factory and is widely specified for a multitude of uses throughout industry, building and construction, agriculture and horticulture. 1) The use of Weldmesh Heavy in industrial environments is constantly increasing, particularly in the areas of safety, security , storage and for building and construction. 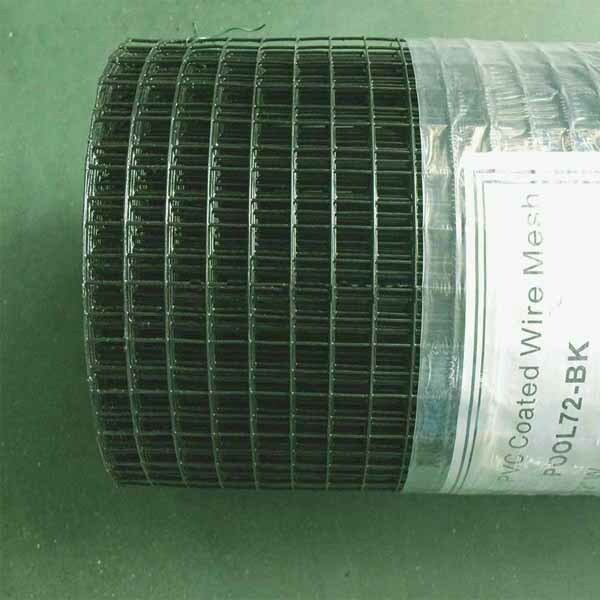 The diameter of the wire can be as large as 6.00mm and is supplied in a standard range of panels. It is easy to work with and is easily combined with other materials. This makes the mesh multi-functional and can be used in ally types of construction. 2) Weldmesh Light not only provides a solution for countless problems but also guarantees consistent top quality. Manufactured in rolls, using wire diameters of 0.66m to 2.00mm, there is a choice of finishes including plastic coated. 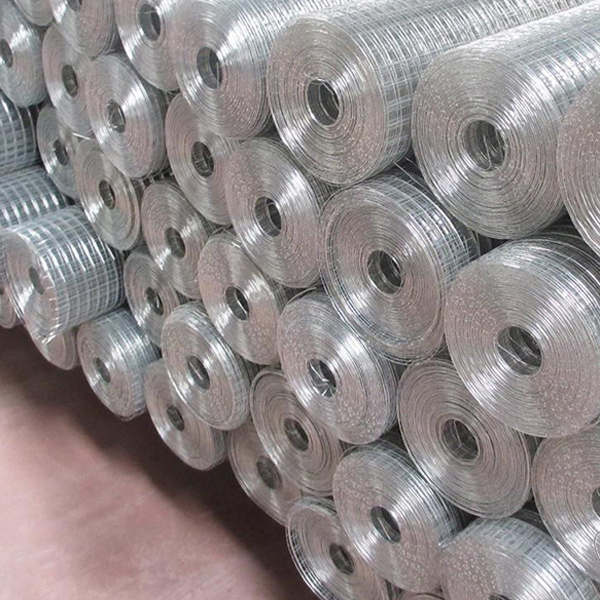 Looking for ideal Zinc Platted Mesh Manufacturer & supplier ? We have a wide selection at great prices to help you get creative. 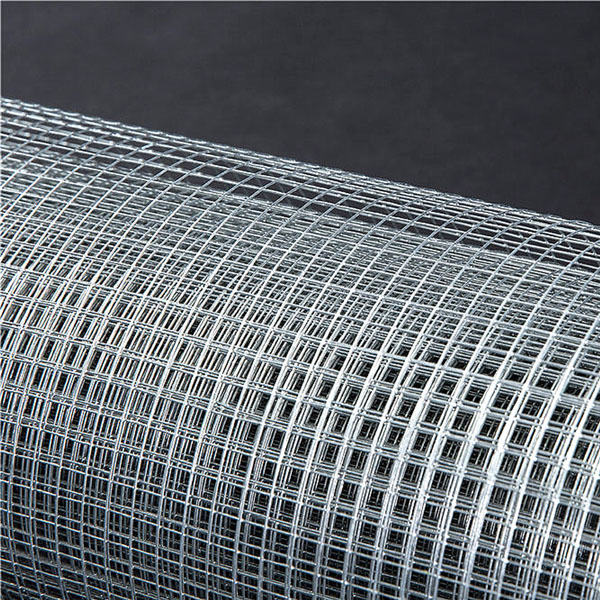 All the Platted Welded Wire Mesh are quality guaranteed. 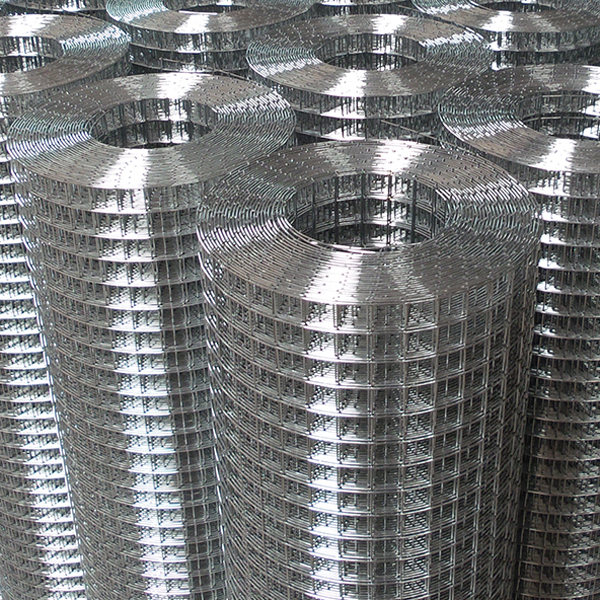 We are China Origin Factory of Zinc Platted Welded Mesh. If you have any question, please feel free to contact us.